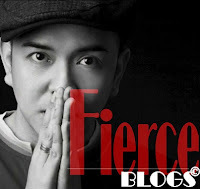 Fierce Blogs: Fashion Tip: Is It Acceptable Not to Wear Socks? I see more and more men not wearing socks nowadays. Honestly, I feel yuck about it. That's why I was inspired to blog about the rules on how to wear men's socks. Find time to read this and please learn a thing or two. Overall, NOT wearing socks over shoes is NEVER acceptable. There's such a thing as Feet Socks that helps achieve fashion and hygiene all together. Feet socks have evolved over the years and have become very comfortable. Gone were the days they slide inside your feet. 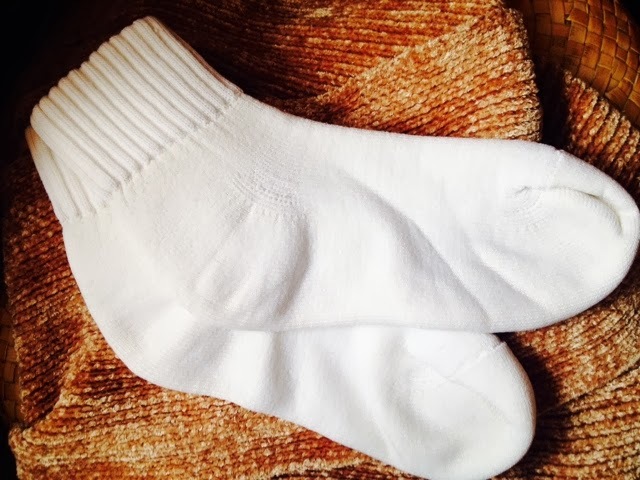 Feet socks come in rubber hold to avoid sliding while you wear it throughout the day. White socks is only worn for Sports. In short, of you are wearing rubbers shoes and sneakers to do physical activities, then it's okay to wear white socks. Other than that, NEVER! 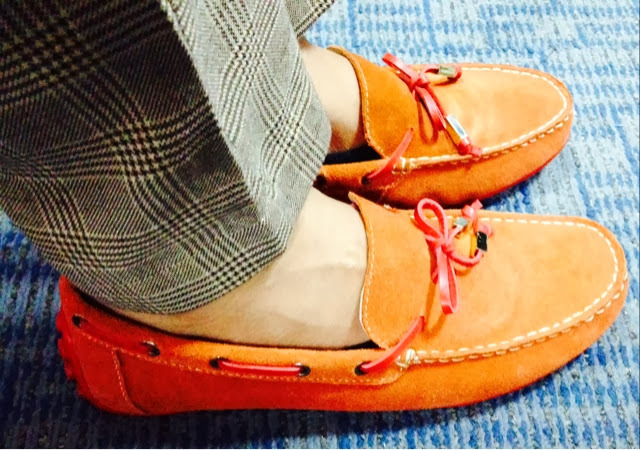 The trick is simple, if you are wearing dress shoes, then you have to wear dress socks. If you area wearing an office, leather shoes then dress socks is the only acceptable option. never the sporty black or white, cottony socks. I also see a lot of men wearing black ankle socks, again, this approach is very sporty. More of a bad taste. Instead, the rule of thumb is to wear full-size dress socks - enough for your leg area not to be visible even while seated or doing the cross-legs. Avoid socks colors and designs that are close to the shoes you area wearing. It is wiser and more acceptable to choose socks colors close to your pants. This will make you look taller and longer. Socks prints close to the pants you are wearing will also make it look more fluid and coordinated. This is the tricky part. If you want to make a statement by wearing bold prints and colorful socks, make sure your overall look is subtle. 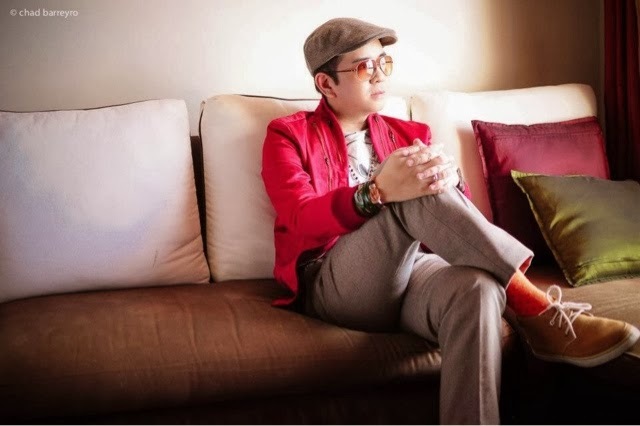 Wearing bold, colorful socks when you wear printed outfit or even plaid can be unruly and uncoordinated. 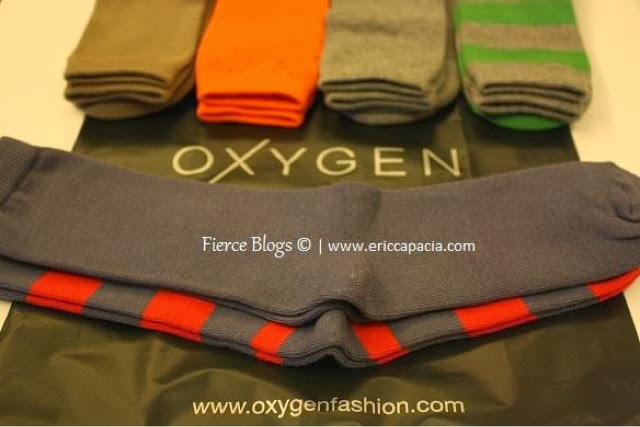 Bold socks colors are best worn when you are wearing gray-tone or white dominated outfit. Familair? 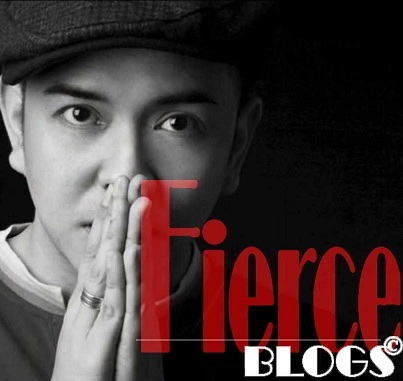 If this approach is familiar to you, you're guilty! Feet socks are the only acceptable socks to wear when you're in your weekend shorts (unless doing sports). Never wear socks on shorts! Socks etiquette is rather simple, right? But funny a lot of people commit the fashion faux pas. Awareness or simple i-dont-care-attitude may be the culprit. what is essential to know is, the type of socks you wear can ruin your overall look.